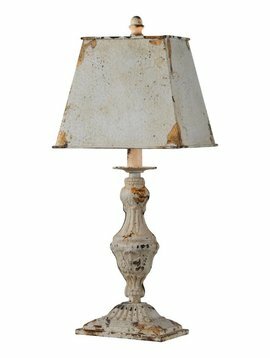 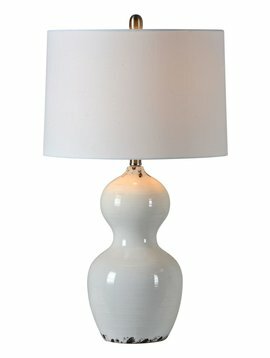 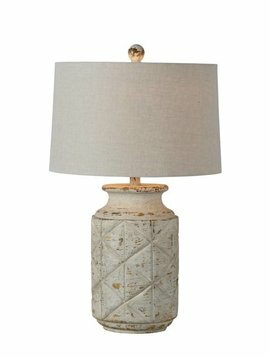 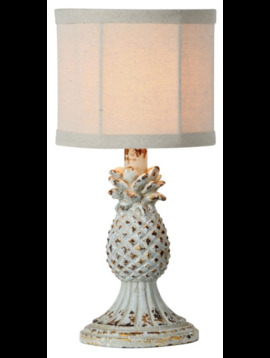 A milk finish decorates this lamp with neutral personality and elegance. 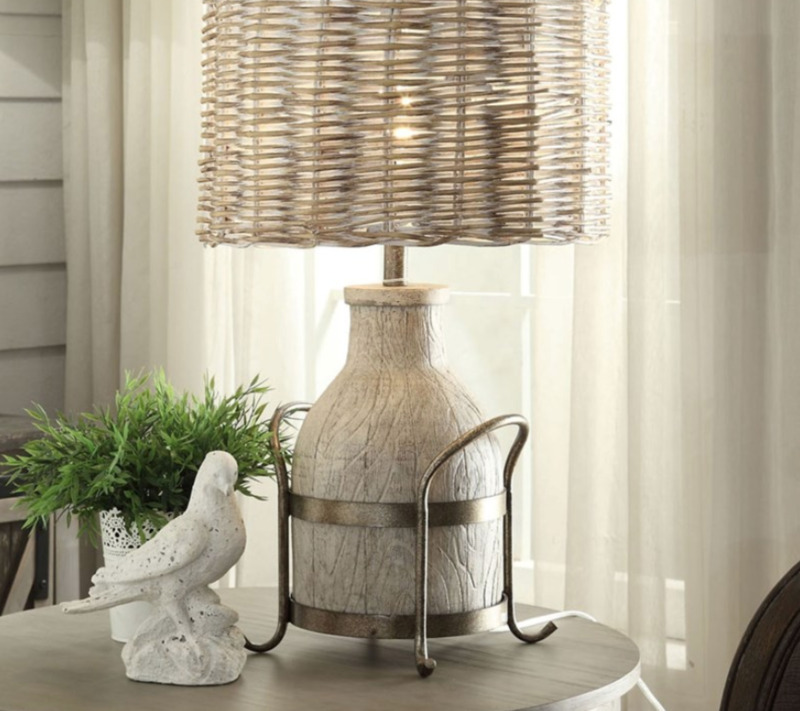 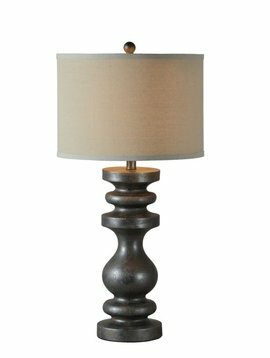 Iron accents highlight the design of this fixture with rustic and natural charm. 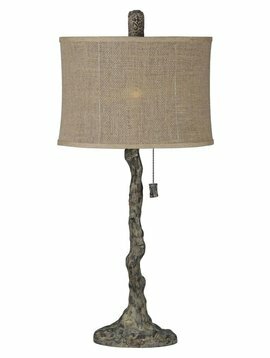 The rattan shade is the right fit to reinforce traditional beauty and personality in the design.